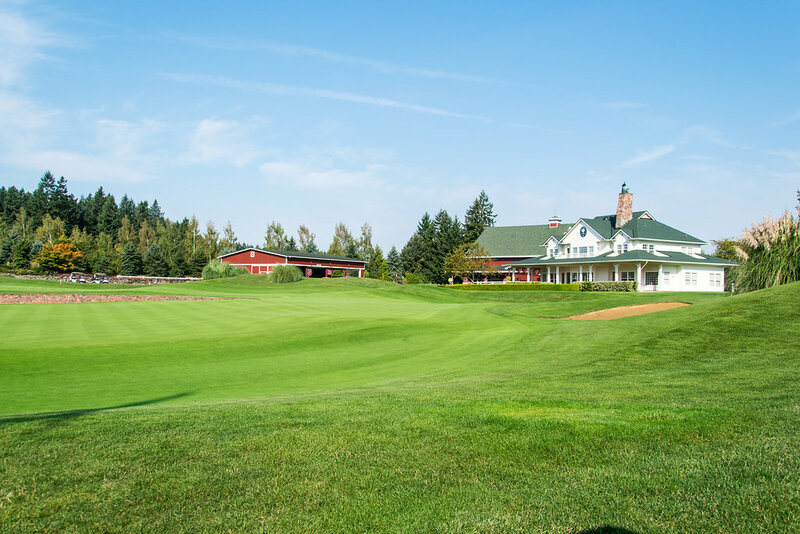 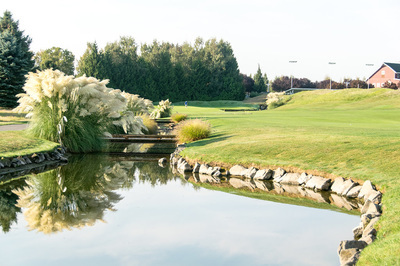 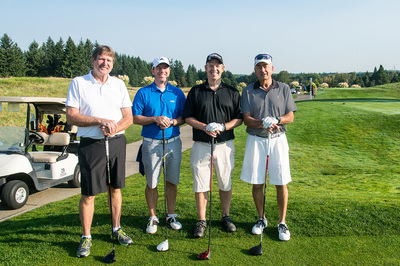 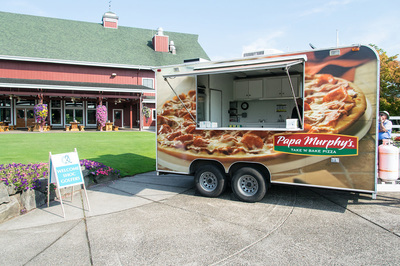 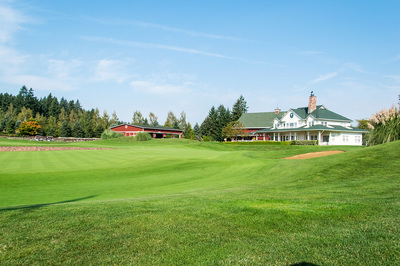 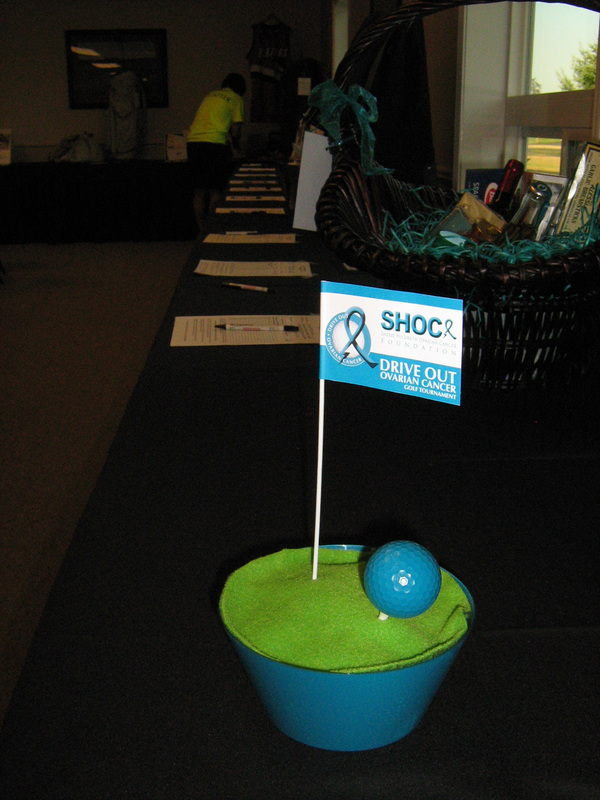 Join 144 golfers for the ﻿Drive Out Ovarian Cancer Golf Tournament.﻿ No experience needed! 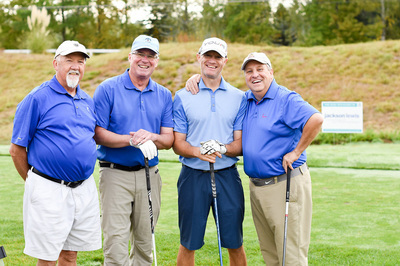 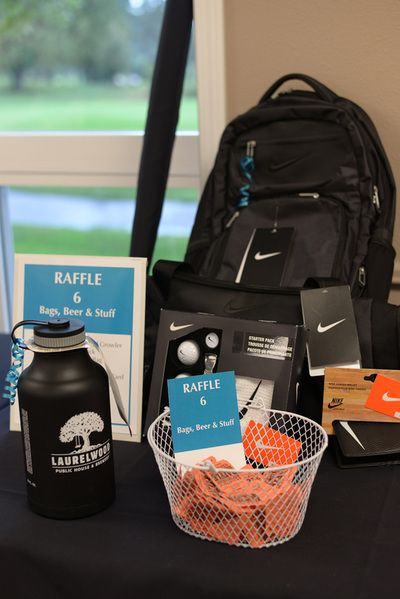 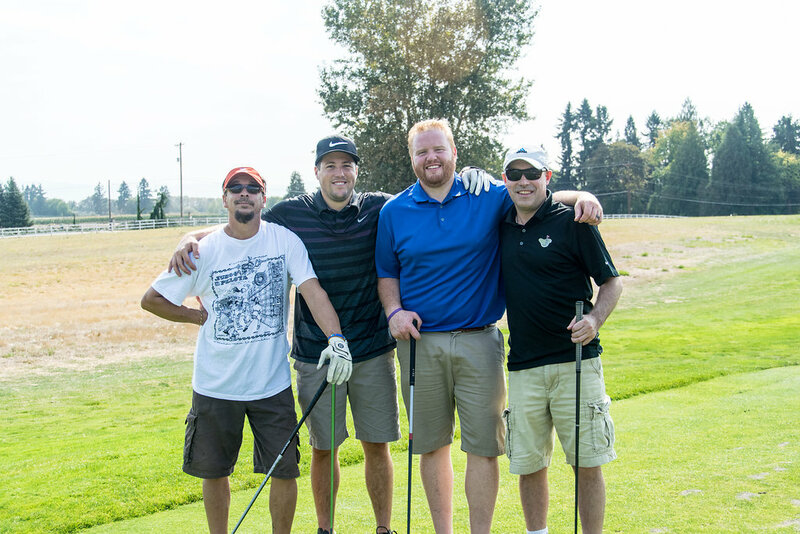 Enjoy camaraderie and fun with survivors, friends and supporters, an 18-hole scramble, hole contests, catered lunch, raffle, oral and silent auctions, and a wine pull to support the SHOC Foundation in “driving out ovarian cancer.” Join us and help us make a difference! 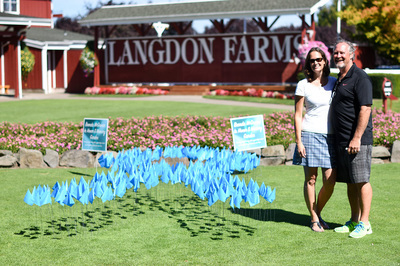 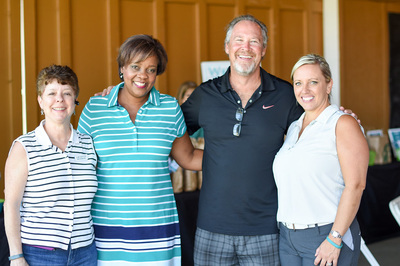 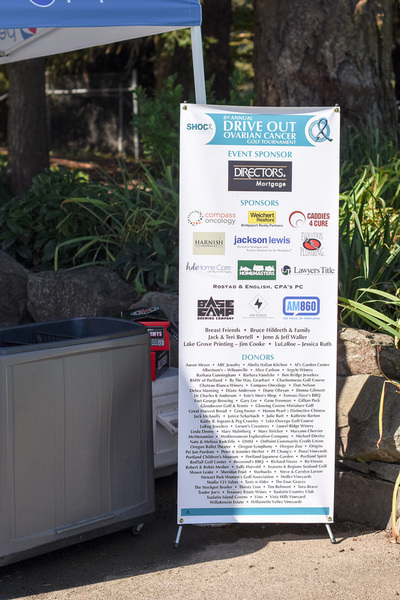 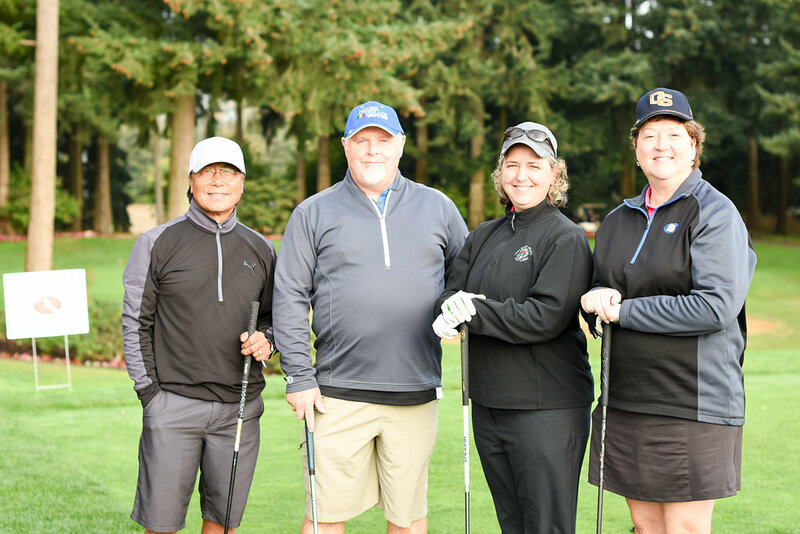 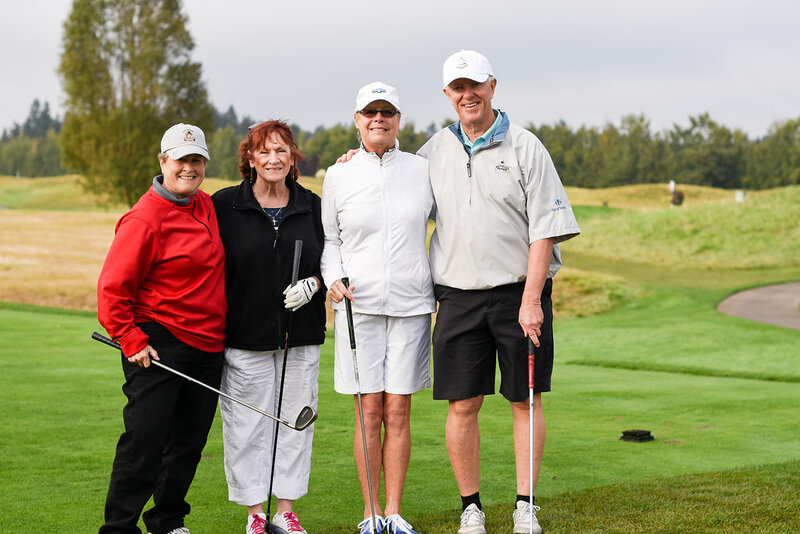 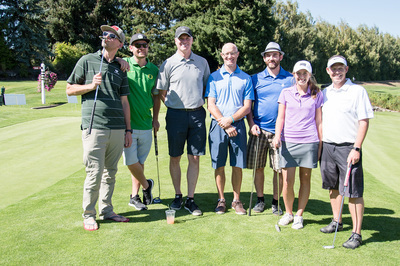 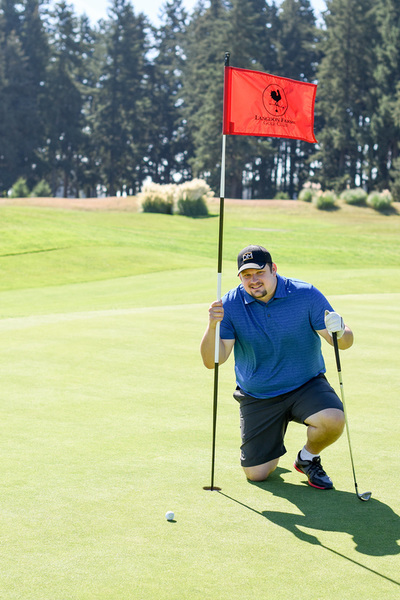 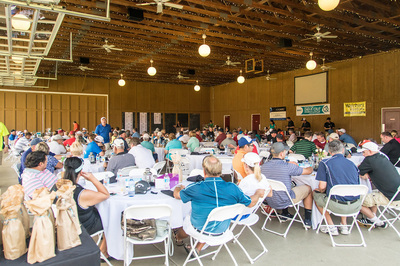 The Drive Out Ovarian Cancer Golf Tournament supports the SHOC Foundation’s mission of raising funds for research, increasing public awareness, and providing survivors with resources and opportunities to feel empowered through their fight. 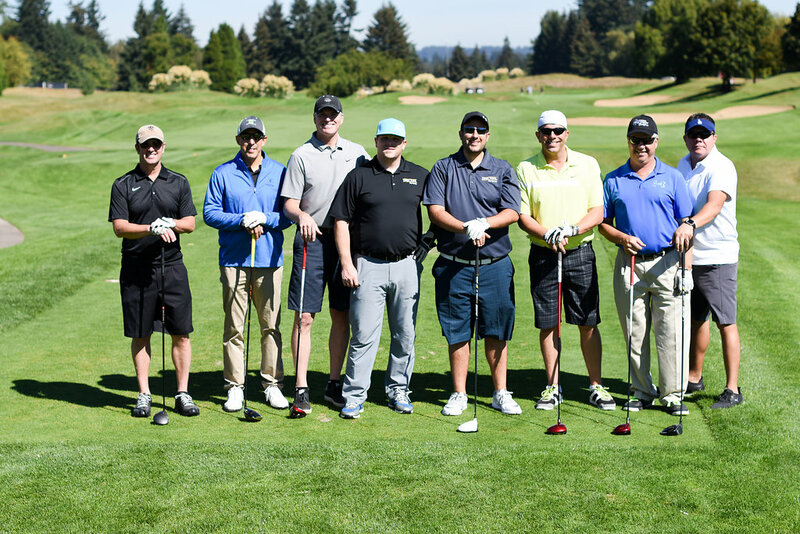 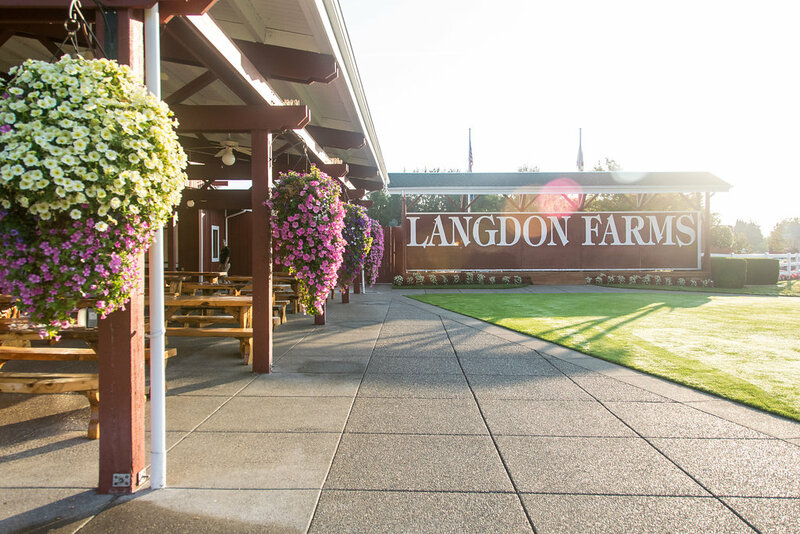 All proceeds from the event are donated to the Gynecologic Research Lab at OHSU’s Knight Cancer Institute in Portland, Oregon.